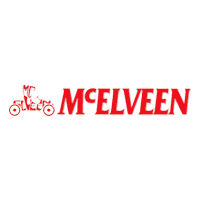 McElveen Buick GMC has been in business since the early 1950s and has been family operated and owned since 1978. Be confident that your Summerville car dealership concentrates on what you need the most. 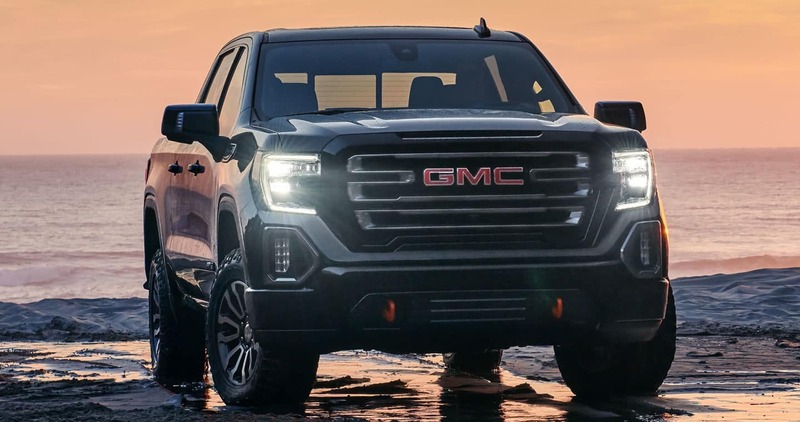 At McElveen Buick GMC, we offer a large inventory of Buick, GMC and lifted trucks to suit the needs of each of our individual customers. We are also the largest truck dealer in the state of South Carolina. We offer our valued customers a great selection of vehicles that are always top quality vehicles at a sensible and fair price. We take care of our customers throughout the entire process and we work towards constructing a lasting relationship with all of our customers. Whether you visit our Summerville auto dealership to purchase a new vehicle or utilize our service center, our team will always be here to help. You shouldn’t have to stress about purchasing a new vehicle or even servicing your current vehicle. At McElveen Buick GMC, our Summerville car dealership takes pride on being one of the premier dealers in South Carolina. Here, you will find superior service and truthful answers. We have the largest truck inventory in the Summerville area. You will find honest pricing and information on all of our available models. We are conveniently located in McElveen Buick GMC and we service the surrounding areas including, Goose Creek, Berkeley County, Dorchester County, and Charleston. Our Summerville car dealership is family owned and operated since 1978, at McElveen Buick GMC, we keep it simple to provide our customers with a stress-free and fun customer experience. McElveen Buick GMC	33.0376322, -80.1447099.